Golly life is good, no? So embarrassed by #MuellerReport I’m b’ding from my eyes (and elsewhere). Time to swallow hard and accept people’s verdict fm Election 2016. Still oppose @realdonaldtrump policies, but time to get woke from #PutinPuppet delusion. Just as hard as coming out, but Barr and Rosenstein reading of #MuellerReport leave no choice: #nocollusion, #noobstruction. It’s time for #resistance diehards to STFU and accept @POTUS #exonerated. Our liberal brand is corrupted if we can’t accept what all dentally challenged white trash plainly see. F— those CNN A-holes who led us down this fantasy highway. #Bernie2020. Live by #muellerinvestigation die by #Mullerinvestigation. Even hack #nevertrump consultants dining on crow tonight. Sobering. Humbling. If the left can live up to these intellectually courageous standards then so should we! 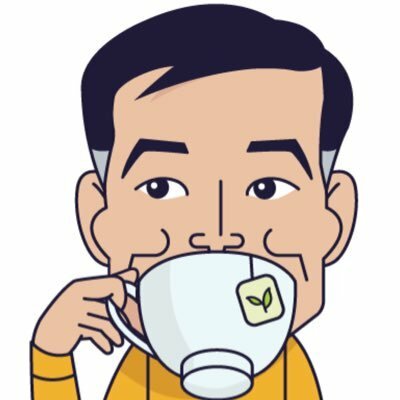 We have our shower thoughts! We have our hidden gem: John Mayer’s My Stupid Mouth. Enjoy! 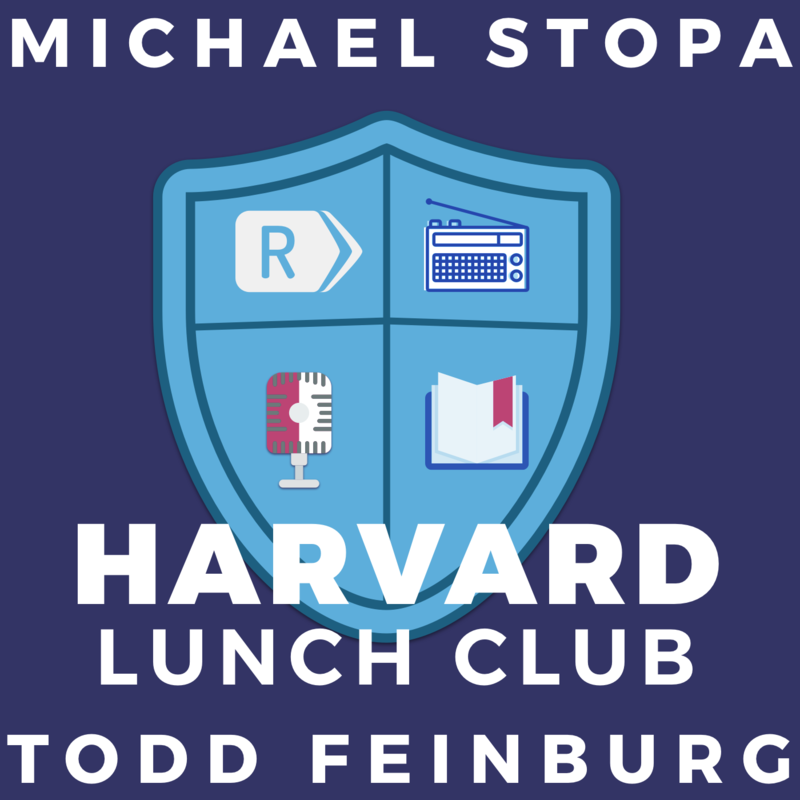 Subscribe to Harvard Lunch Club in iTunes (and leave a 5-star review, please! ), or by RSS feed. For all our podcasts in one place, subscribe to the Ricochet Audio Network Superfeed in iTunes or by RSS feed. Ah, Mike. You had me going for a minute with those tweets…well done.